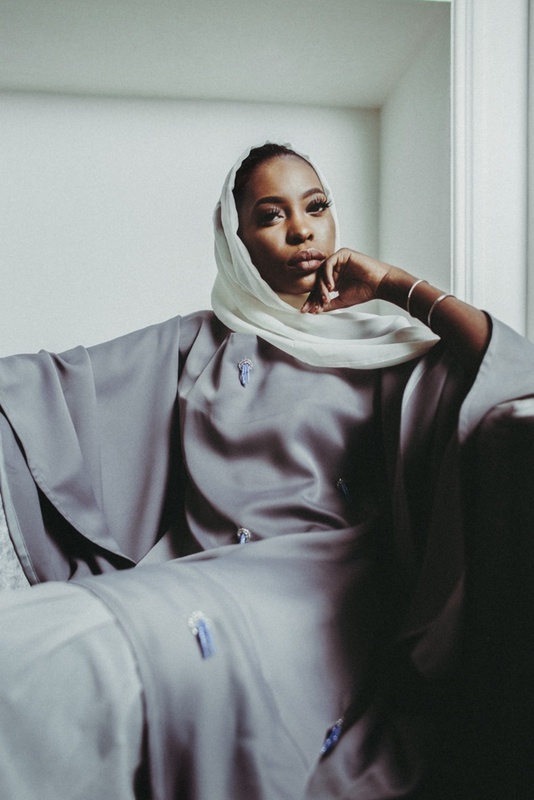 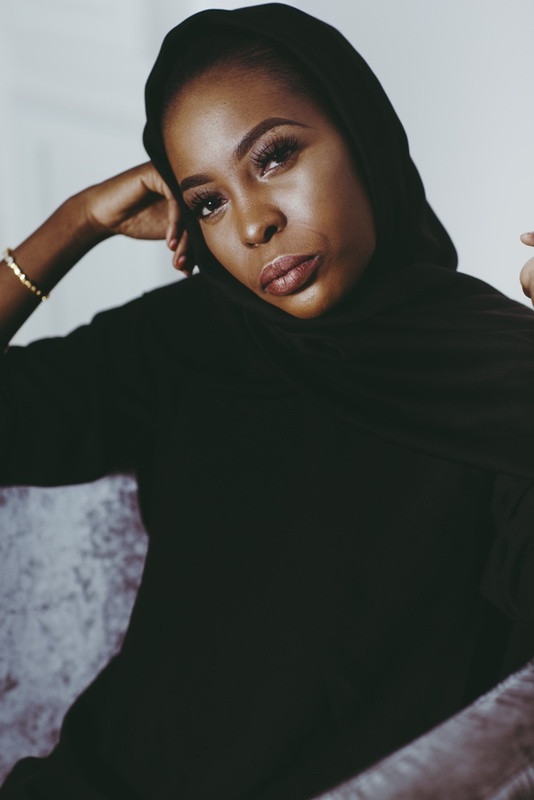 Amnas Creative Director, Fatima Gidado, derived excitement from being able to create an edit around a special event such as Ramadan; the significance of spirituality and celebration, and how this can be embodied in clothes. 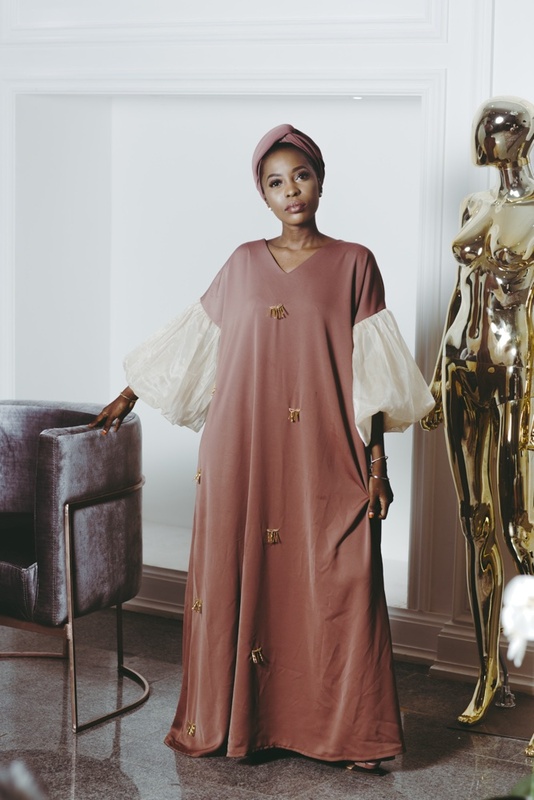 She drew inspiration from the simplicity, fluidity and elegance of Middle-Eastern fashion while staying true to the brand’s ethos of designing evolving clothes for today’s stylish and modest woman. 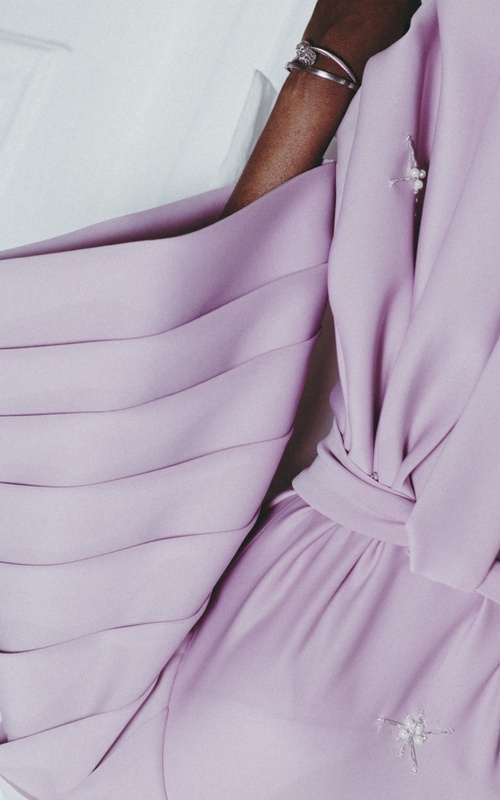 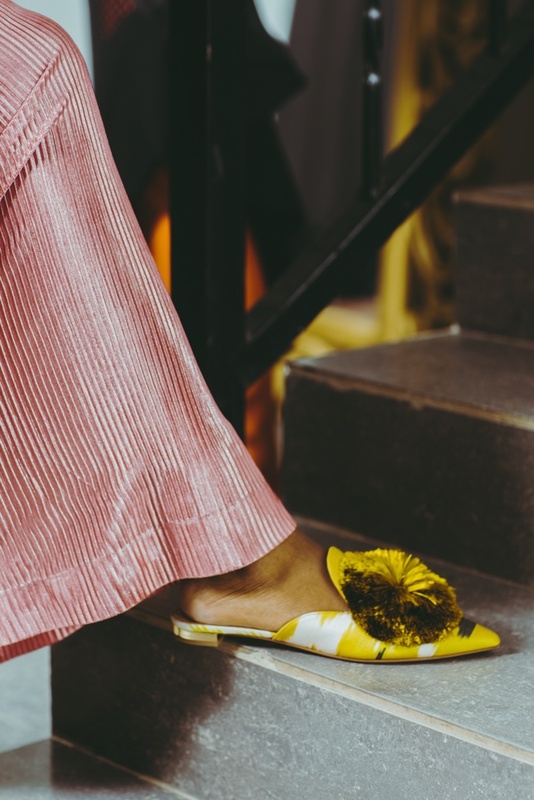 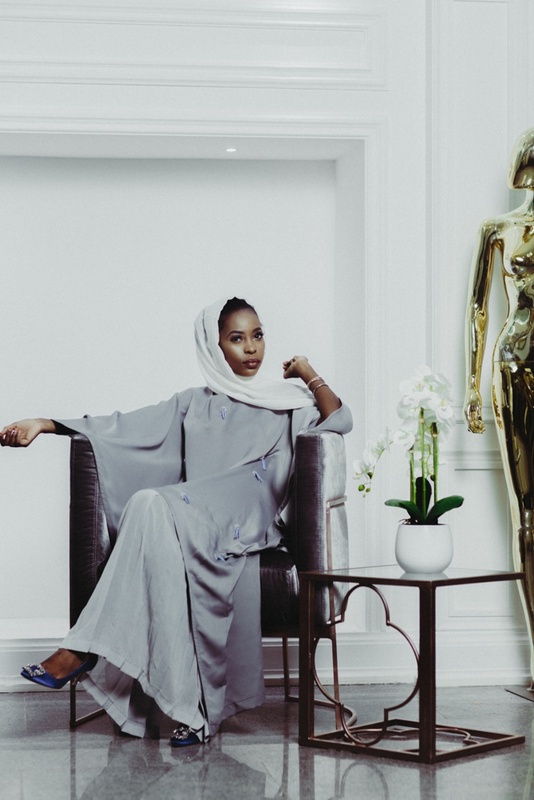 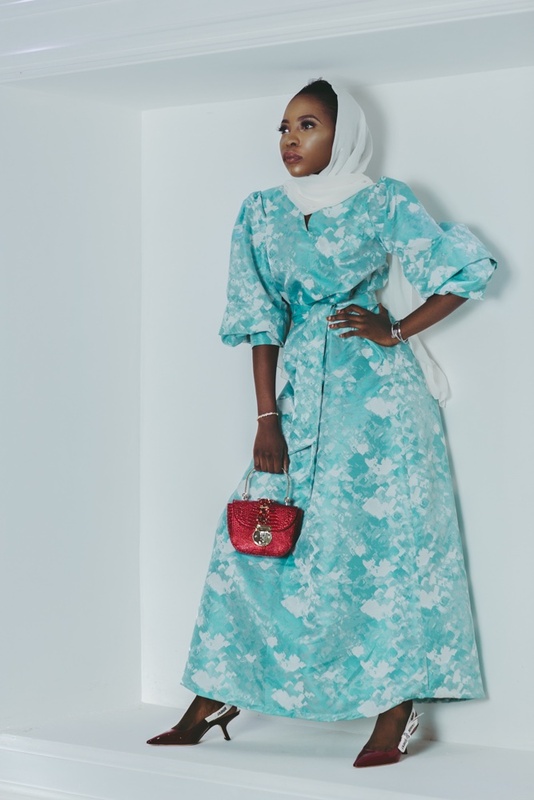 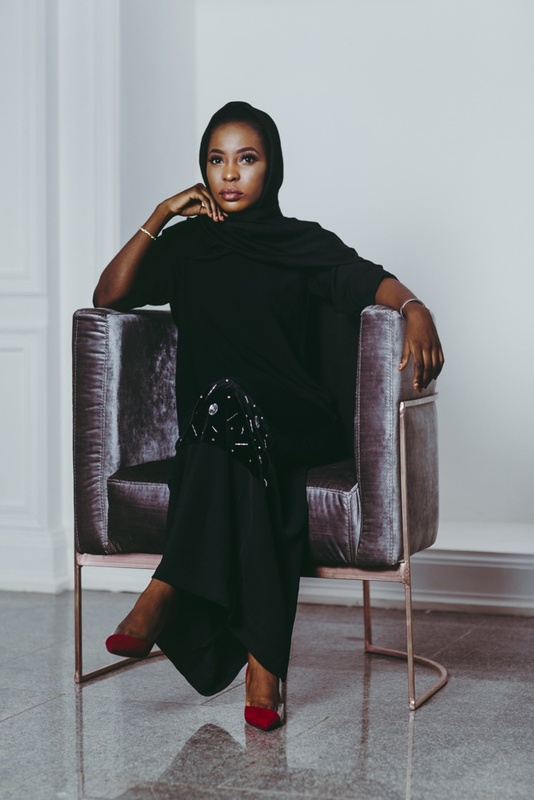 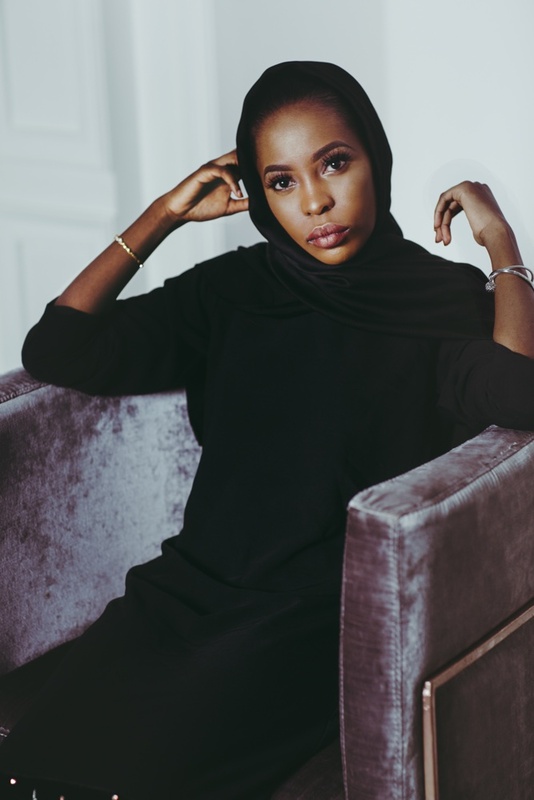 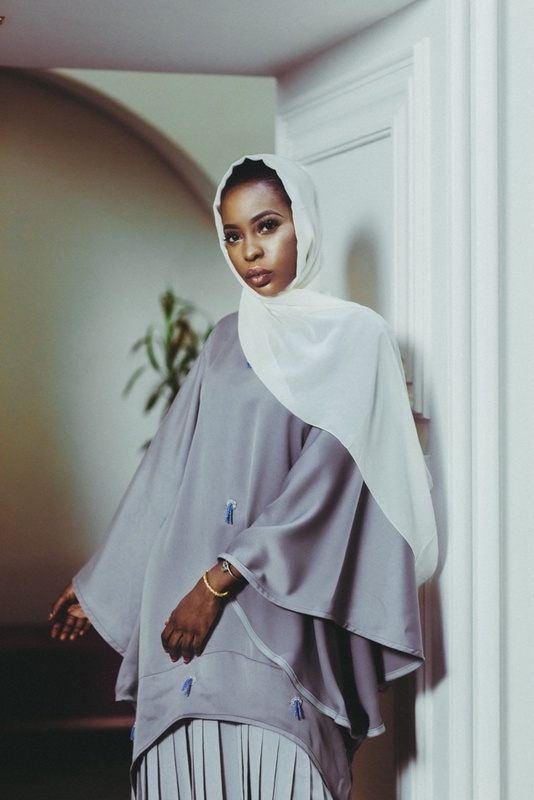 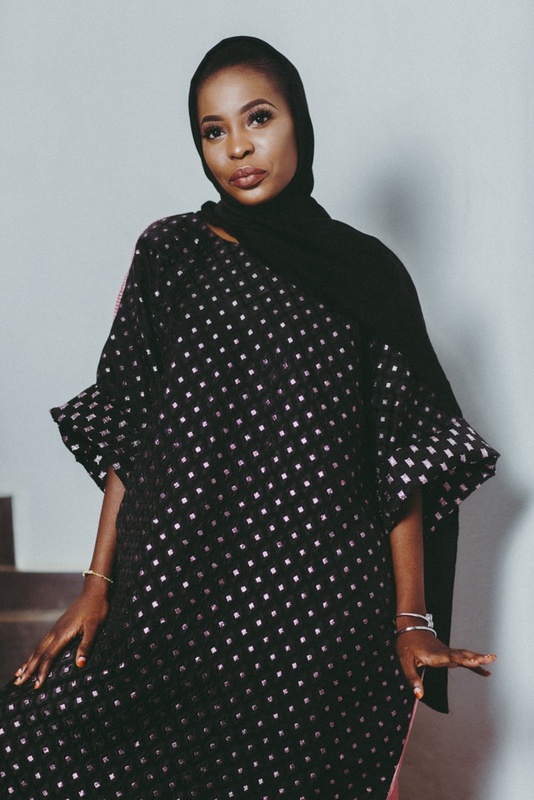 The collection edit features influencer, Hanifa Abubakar. 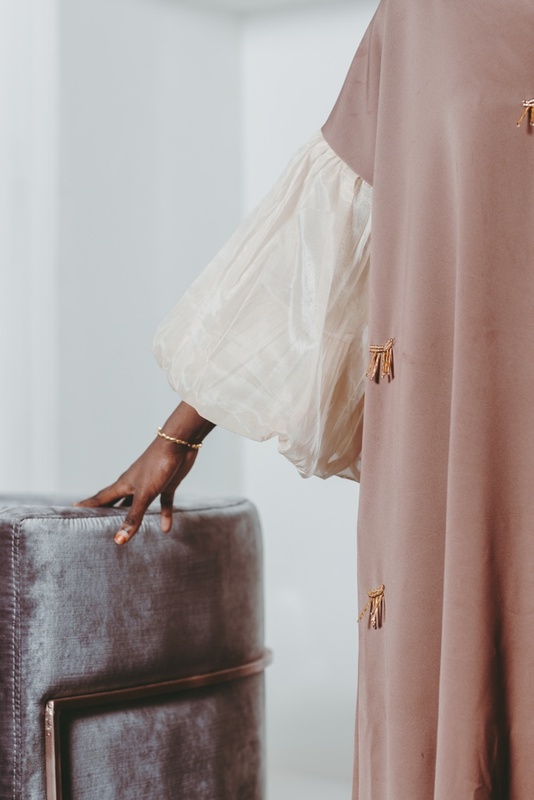 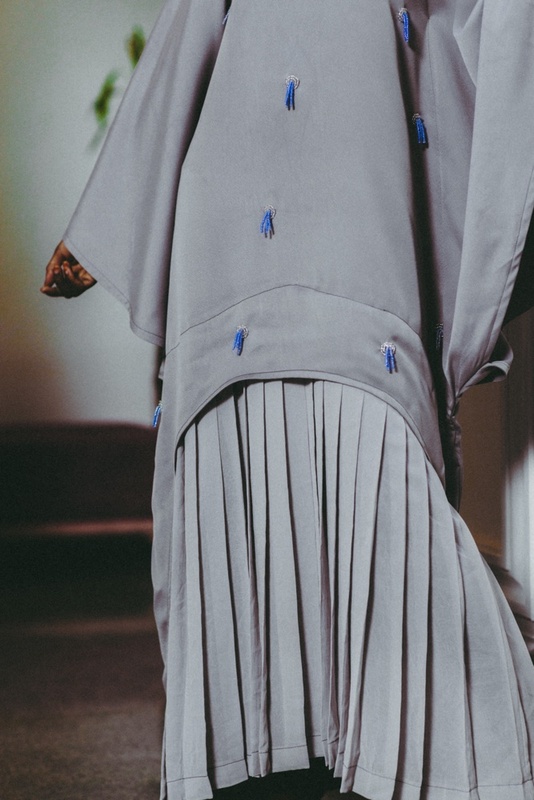 The collection is anchored on a rich palette of neutral hues while paying attention to minimal and intricate beading on the reimagined traditional kaftan, boubous and kimono fit for the ‘Amnas woman’.